In total, 124 banks and 145 credit unions were a part of the final cut or 2.4% of the U.S. financial institutions. Credit Unions outpaced banks with an average score of 80 versus 75.2 for banks. Avadian’s score was 88.89. 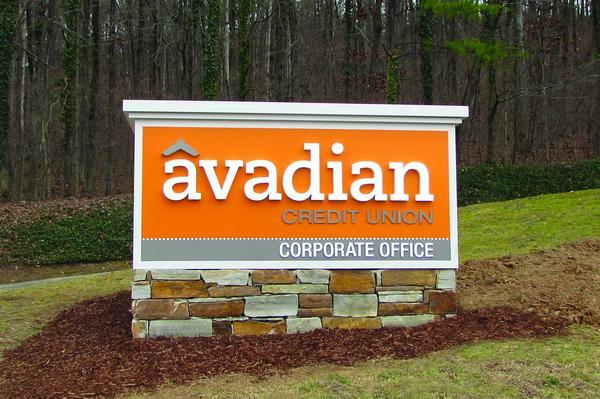 Avadian Credit Union is a full service financial institution with branches located across the state of Alabama. With assets in excess of $750 million, Avadian serves more than 78,000 members with friendly and professional service. Avadian Credit Union has a “5 STAR” Superior Rating by BauerFinancial for Safety and Soundness. Avadian Credit Union is a financial cooperative that is solely owned by its members. For more information on Avadian Credit Union, visit www.avadiancu.com or call 1.888.AVADIAN (1.888.282.3426). Avadian Credit Union is also on Facebook, Instagram, Twitter and LinkedIn. Information provided by Forbes.